Alberico Hair, Leicester - Making your Hair Aspirations a reality. 34 years of Hairdressing in Leicester. 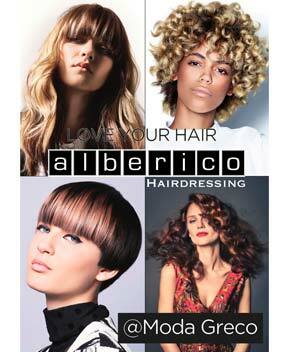 Alberico hairdressers have created and influenced some fantastic hairstyles & fashion statements. We are consistently evolving with changing trends and our attention to detail in every area of our service, ensures client individuality. This in turn enables Lina & Ronnie to dedicate to each client a relaxing, one hour appointment, providing excellent customer care with personalised attention to styling. Lina & Ronnie continually strive for styling excellence and are naturally influenced by each other’s individual hairdressing talents. 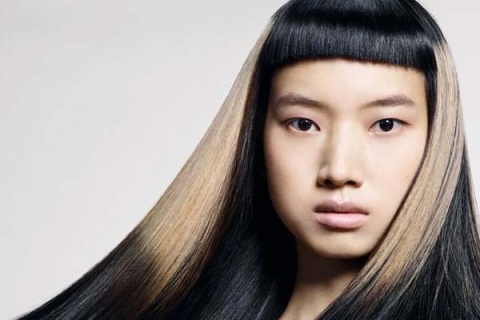 Their creativity is drawn from the hairdressing industry’s most cutting edge trade shows, the cat-walk, magazines, fashion and the high street. Ronnie also draws his inspiration from his current time working in the TV and film industry, where he creates a range of both up-to-date and unique period styles. 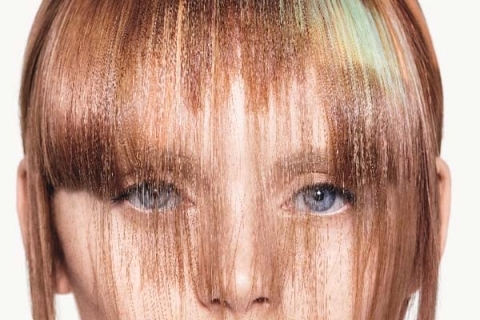 Colouring hair has always been one of our creative strengths. 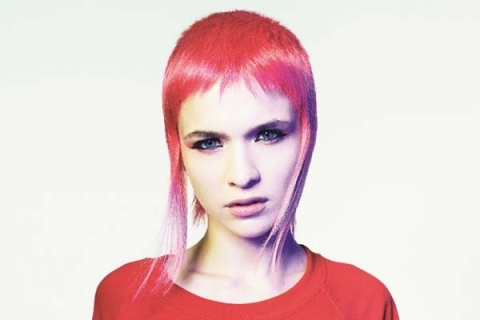 We can offer you a range of current colour techniques that will not only enhance your style, but will be applied with professional excellence. 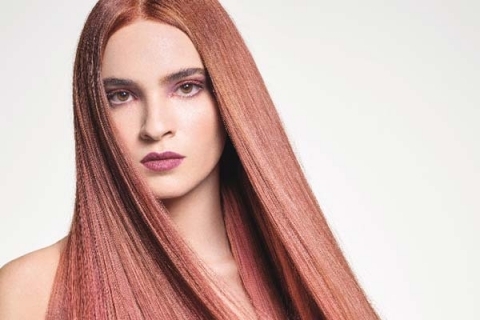 Whether you wear your hair in a contemporary style, classically, or high fashion, rest assured that we will inspire you and guide you to the perfect colour application, tailored just for you! During your 1 hour cut and finish appointment, you will experience a consultation and a luxury shampoo & conditioner. 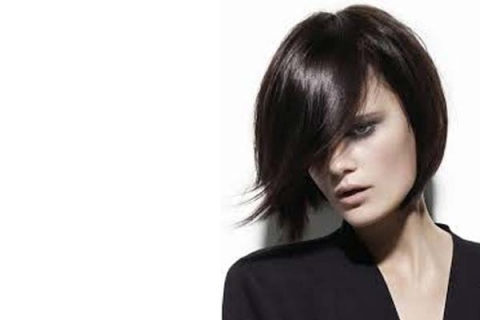 Excellent cutting & colouring to suit your hair and life-style. A selection of professional products to enhance and style your hair. Advice on hair care, styling and how best to manage your hair at home. Lina & Ronnie focussed on making you feel good about your hair. *All prices correct at the time of site launch but are subject to change. We suggest at least one pre-wedding hair trial and also offer advanced bookings for weddings. Alberico hairdressing would like to inform you that from 6th September 2018, we will be relocating due to the forthcoming changes planned for St Martins Square. 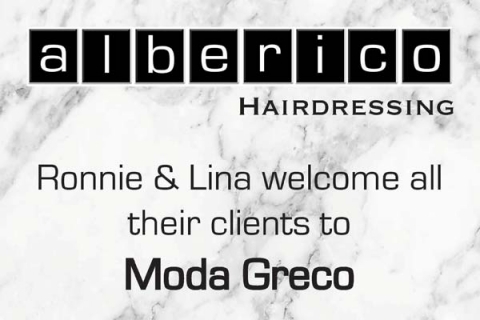 We will be continuing to provide our Alberico business hair service from within the Moda Greco hair salon, 1st Floor Gallowtree Gate Leicester LE1 5AD. This can be found close to the clock tower. Please call on 0116 262 2977 in order to obtain our direct appointment booking telephone number.